SEO above position 1: What's Position Zero? Featured Snippets are answers that appear right in search results and are pulled from relevant websites. Included in the snippet is a summary and the details of the web page where the answer was pulled from, including the URL. These snippets are a very powerful space to occupy. Let's say that your page has ranked at the number one position on the search results because of your hard work optimizing and your page. 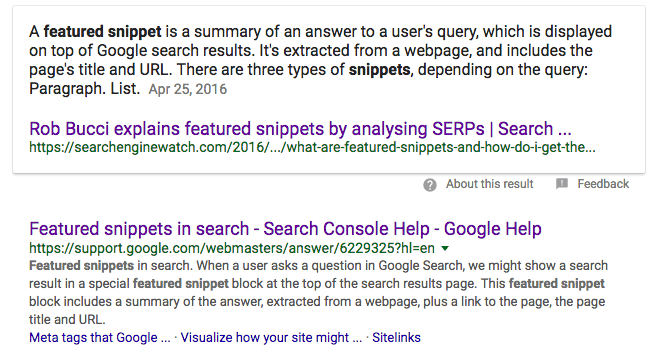 Further, your web page answers a specific question, lays it out plainly, and therefore Google uses your content as the featured snippet for that term... sometimes. This is like being the king AND queen at the same time. Being placed above the top search result really makes the Featured Snippet the top search result, but for the sake of practicality, it has been dubbed Position #0. Google and Bing are moving towards voice search quickly, in fact, they're already there. The answers to voice searches with devices like Echo and Google home, and Apple HomePod are also vocal responses. There is one answer, the best one. Just like the Star Trek computer. Featured snippets are a move in that direction. t’s estimated that about half of teenagers and adults alike use voice search every day. 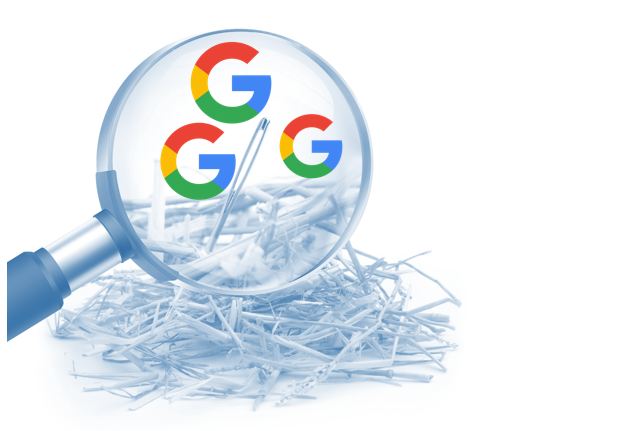 Before voice search, and even before Google was the world’s go-to resource for answers, search engines were merely directories and portals to the wide, untamed internet. A dramatic change came in 2012 when Google introduced Knowledge Graph, a smart system that understands how people, places, and things are all connected. A few other things happened and now we're almost to the point where voice search is dominant. If you’re wondering how Google generates these results, you’re in for a pleasant surprise - the results are generated organically, based on the relevance of the information. Google programmatically searches for the answer on websites, determines the best, and displays it for searchers. First page results. It’s necessary that your page is on the first page of search results for your given search query. Usually in the first five results. Relevant information. The answer you provide has to be the right answer, and the information on the page must be relevant to the search term overall. Useful formatting. If you’ve formatted your answer like this answer is, or if you’ve got a nice table of information, Google will be more likely to display it. Below the Featured Snippet, there is also sometimes a clickable list of related questions. These could also be considered "position zero," since they're appearing before the “top” search result. The Featured Snippet has seen a ton of growth in the years since its inception, and People Also Ask boxes are rising even faster. 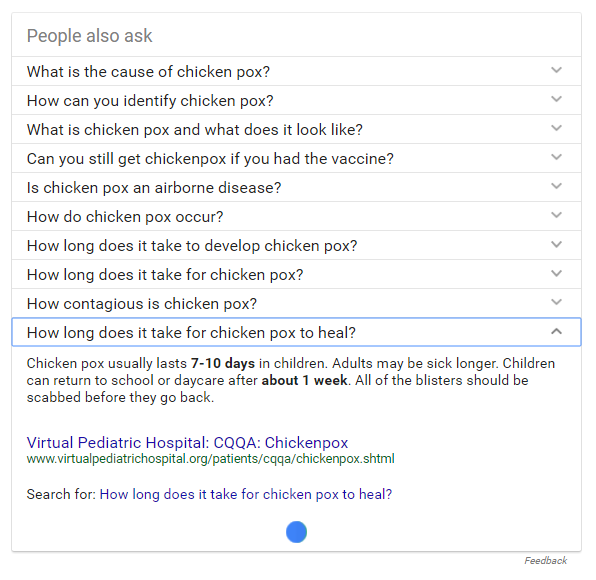 Although even less is known about how the extra question boxes are generated than Featured Snippets, one thing can be said for sure: there's no definite cap on how many FAQs are displayed. If you come across a People Also Ask box, try expanding some of the results. If you’re lucky, you’ll notice that at the bottom of the feature are loaded more results as you expand results. This can lead to a never ending black hole of People Also Ask options! No matter how you look at it, the Featured Snippet box is a highly coveted position. If you’ve designed your content to answer a specific question, hold a high rank in the search results, and have used the appropriate combination of headings, bold lists, and other text callouts, you may see your page being used as a Featured Snippet. 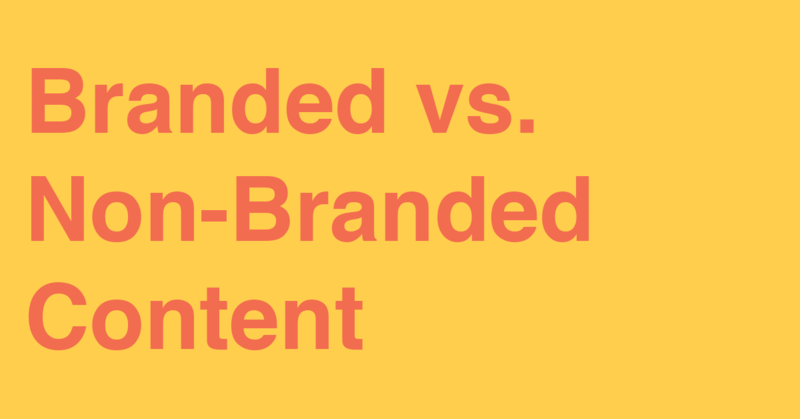 If you are not, think about how you might improve your brand's web presence through better SEO.